My first anniversary as Rutland’s L-L! My lovely supportive husband has just given me a new (properly stitched!) 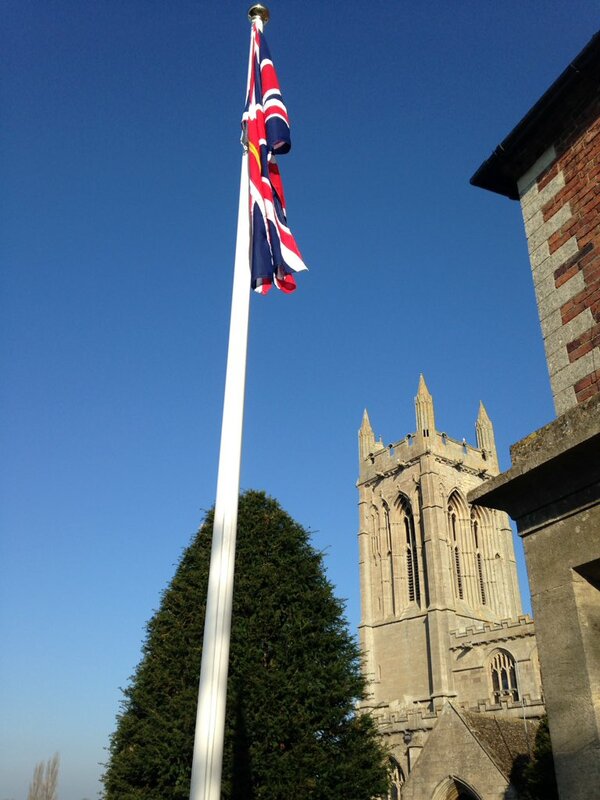 Lieutenancy flag to celebrate my 1st year as Lord-Lieutenant of Rutland- what a year! 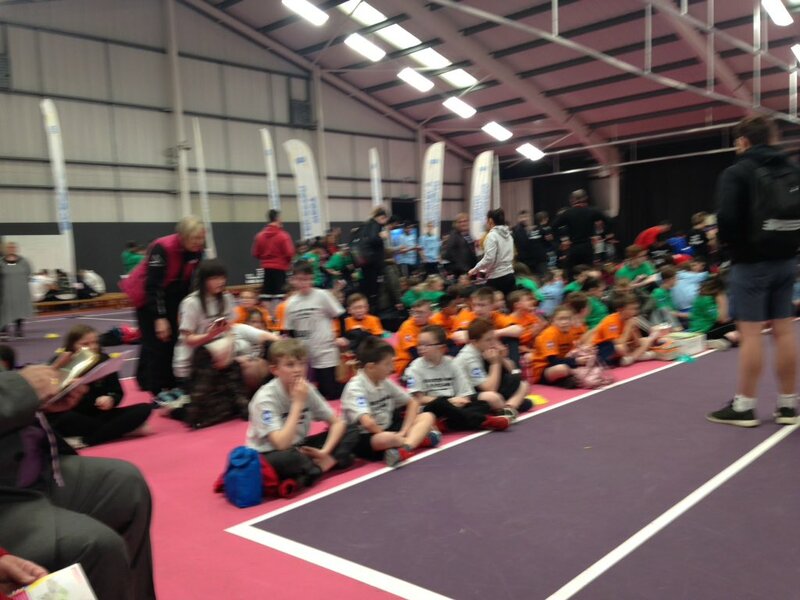 I met thousands of people, hundreds of events travelled miles – there is so much good in Rutland! 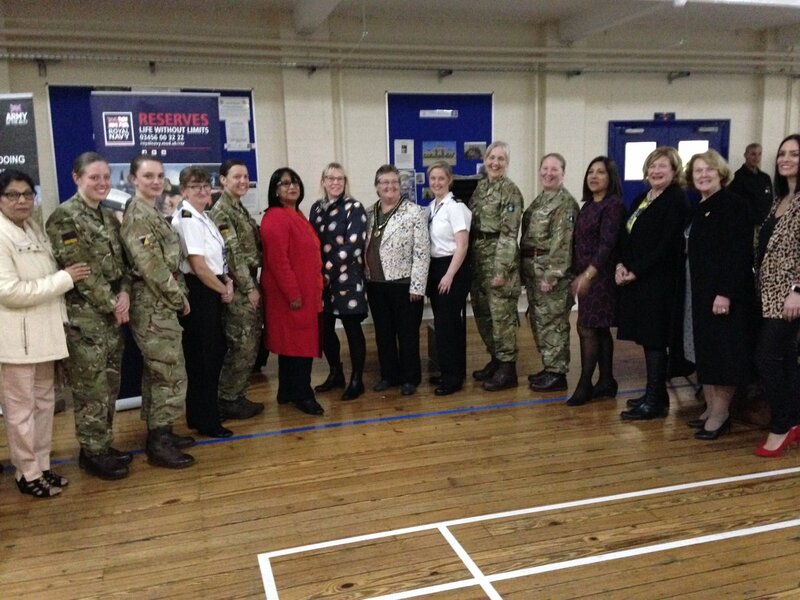 Girl Power in the Army Reserves! 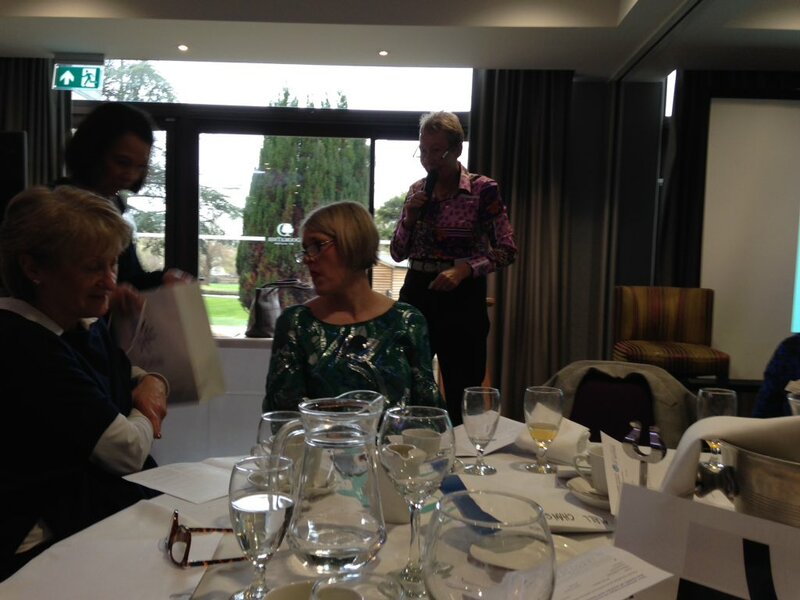 March 25th: I was finding out how businesses can benefit from reserve forces. There are 32,000 reserves, with a big range of skills business & technical + leadership initiative team working & responsible. Reserves offer lots. Find out @ArmedCmr. I also found out about Girl power in the forces. The Army is looking beyond traditional recruiting areas for women to have a greater role in 2019. It’s in TheTimes top 20 employers for women – no gender pay gap and women are now in some key roles, but the aim is for better gender balance. 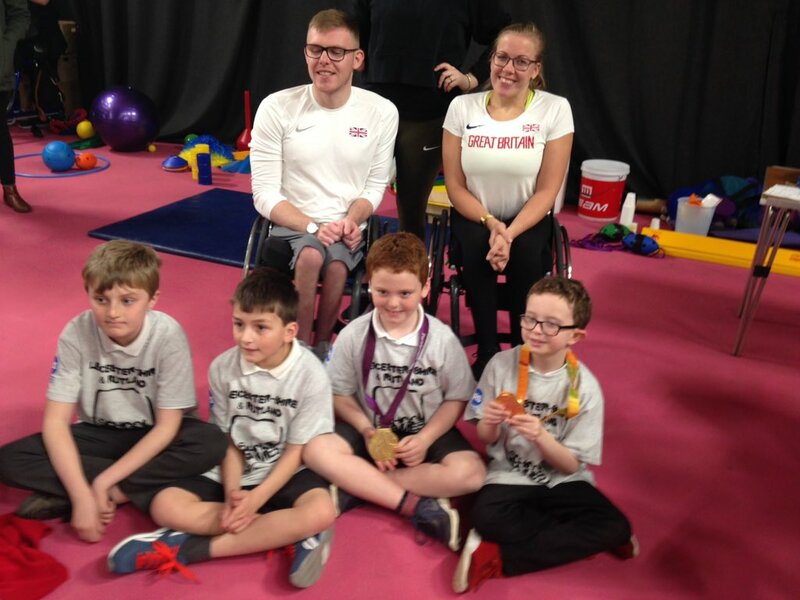 Leicestershire and Rutland School Games: Rutland competitors from English Martyrs get the feel of gold medals thanks to paraolympians Mathan MGiire Hannah Cockcroft & Holly Arnold! Finding out how to turbo charge your business: I met Paul Holt of Photocentric, a double Queen’s Award for Enterprise winner. 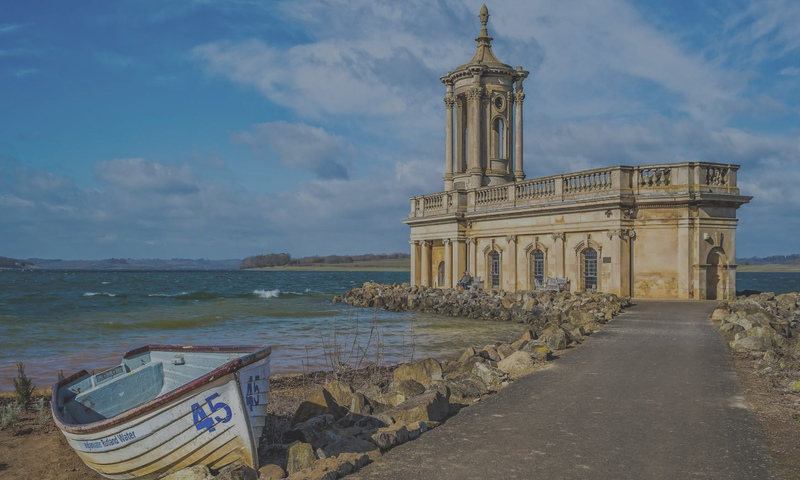 Rutland has great businesses but no winners since 2010! Let’s change that. You won’t win if you don’t apply. Come to a meeting about how to apply for an award at Barnsdale Lodge on May 7, 2pm. To find out more contact Barnsdale or email me. 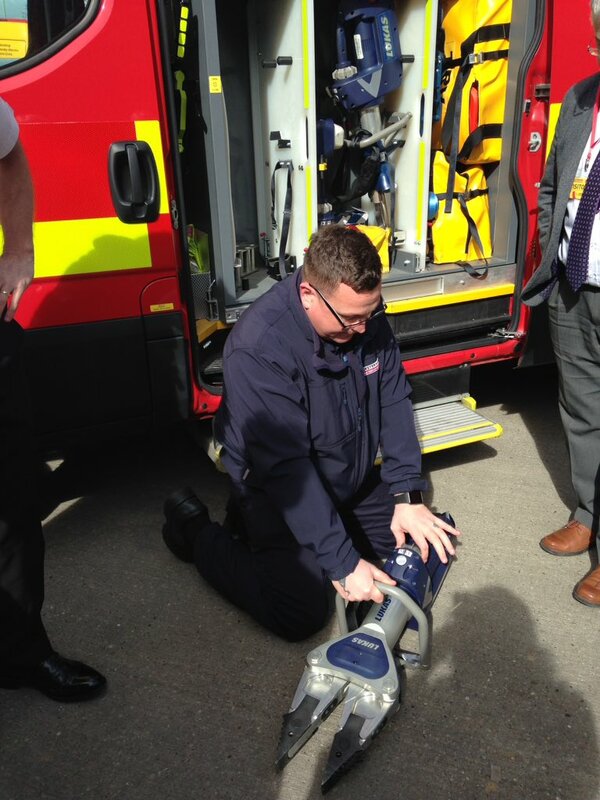 March 19th – A fascinating visit to Leics Fire & Rescue (includes Rutland). The service is great and also great value – 3rd cheapest at £66.46 pa band D. It is very much a rescue + fire service – of 8,000 incidents pa only 2,400 involved fire. The rest are rescues. car accidents etc. Photo illustrates a ‘can opener’ for wrecked cars. I heard about bravery & the emotional toll for firefighters. Thanks to all. Outstanding! Wilds Lodge Nurture Group just won an award from Nurture UK. Amazing to see the transformations possible in youngsters who arrive with difficulties but emerge with confidence nurtured in stimulating beautiful & homely environment with great teaching. I am so impressed by Wilds Lodge! The new theatre is stunning but everywhere there are well chosen & equipped rooms full of stimulation & character. Thanks to Dan & Toby who took me around with teacher Cherida. 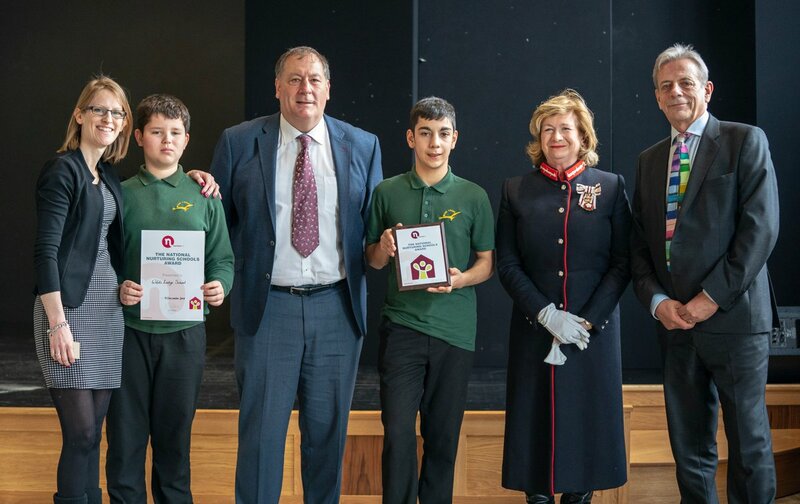 Congratulations to beautifully behaved pupils, great staff & inspiring head Robin Lee. We have international reach for environmental good in Rutland. 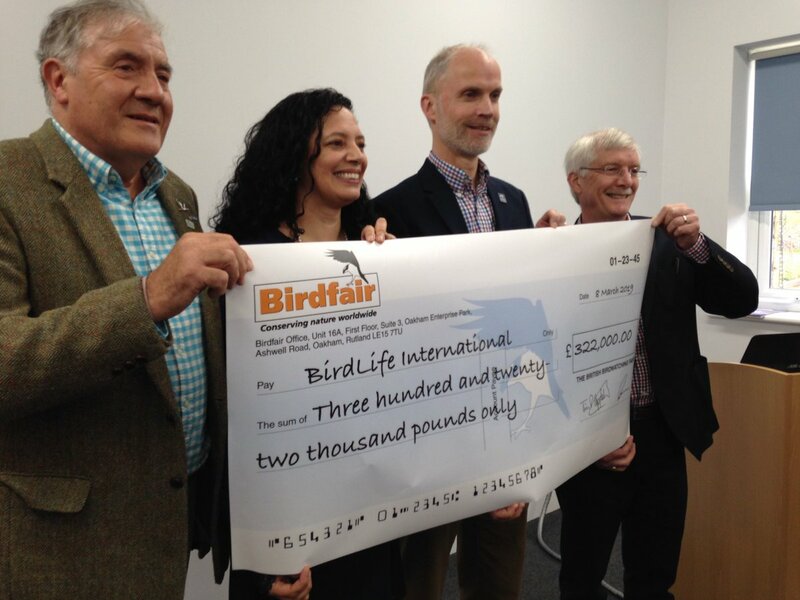 The Bird fair had its 30th event in 2018 and has now announced that it raised £322,000 for BirdLife International. This will help save species, protect environments & train youngsters. Congratulations to all involved. March 8th – it’s International Women’s Day. 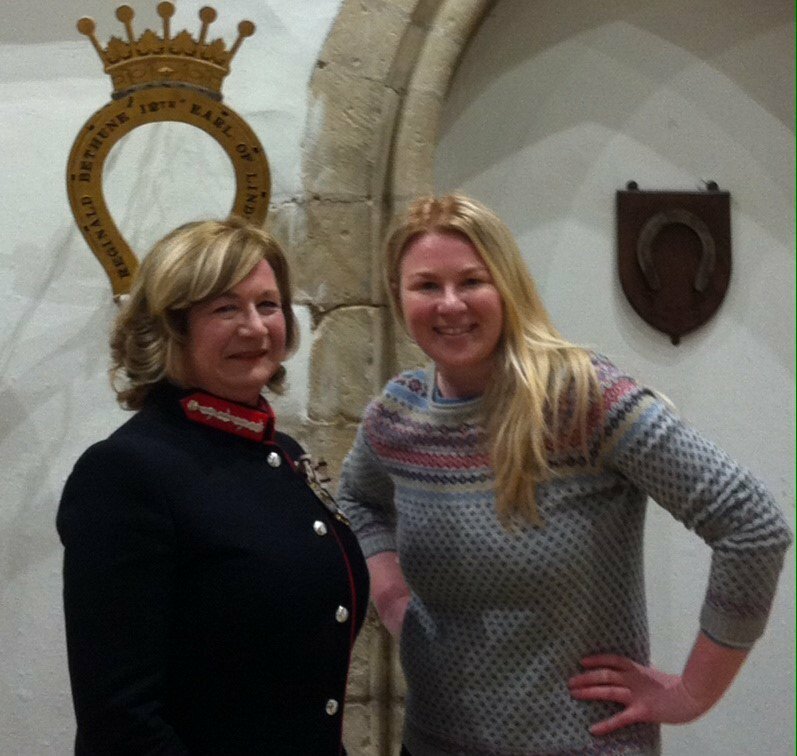 On Rutland Radio today there are going to be some of the leading women of the County: The Lord Lieutenant of Rutland – Dr Sarah Furness, Inspector Siobhán Gorman of East Counties police and the Mayor of Uppingham Miranda Jones. 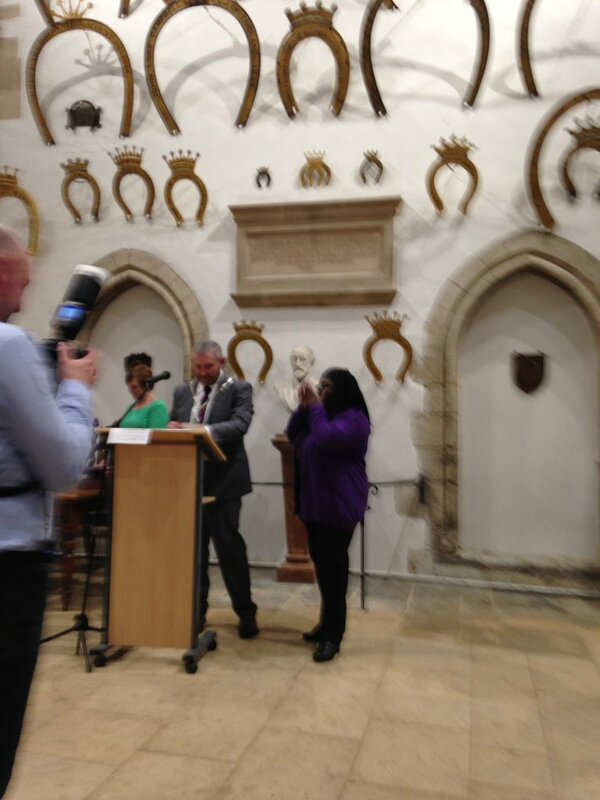 March 7th – An evening of thanks to volunteers was organised by Adam Lowe, the Oakham Mayor, and his wife Julie. It was great to celebrate so many who help make Rutland the great place it is. And a special thanks to Adam Lowe for all he has done for our community! Women’s health needs more research & publicity. 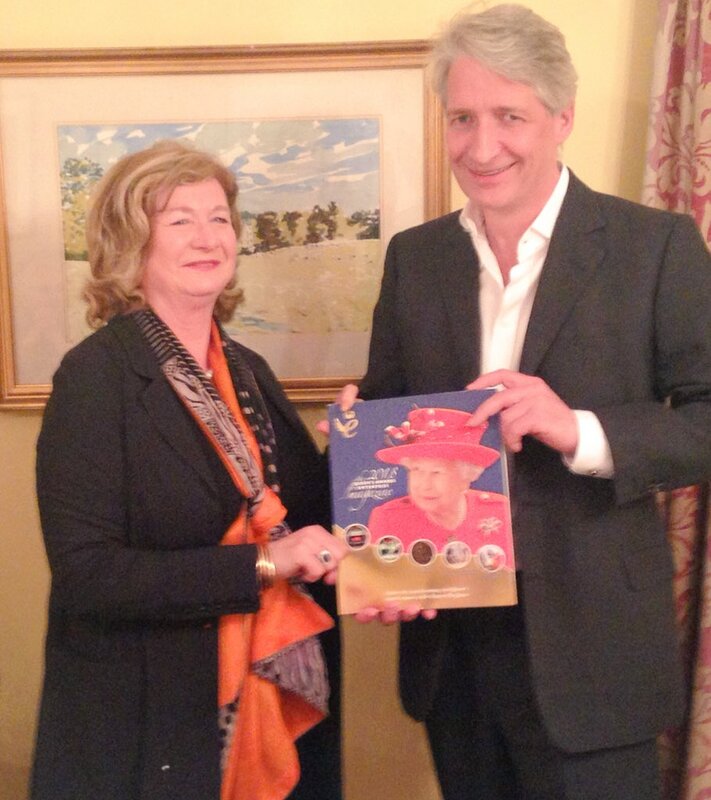 I was pleased to attend a Wellbeing of Women talk by the brilliant speaker Jessica Hepburn organised by Julie Spence, the Lord-Lieutenant of Cambridgeshire. Everyone came away with a greater understanding of infertility and its effects on men & women.